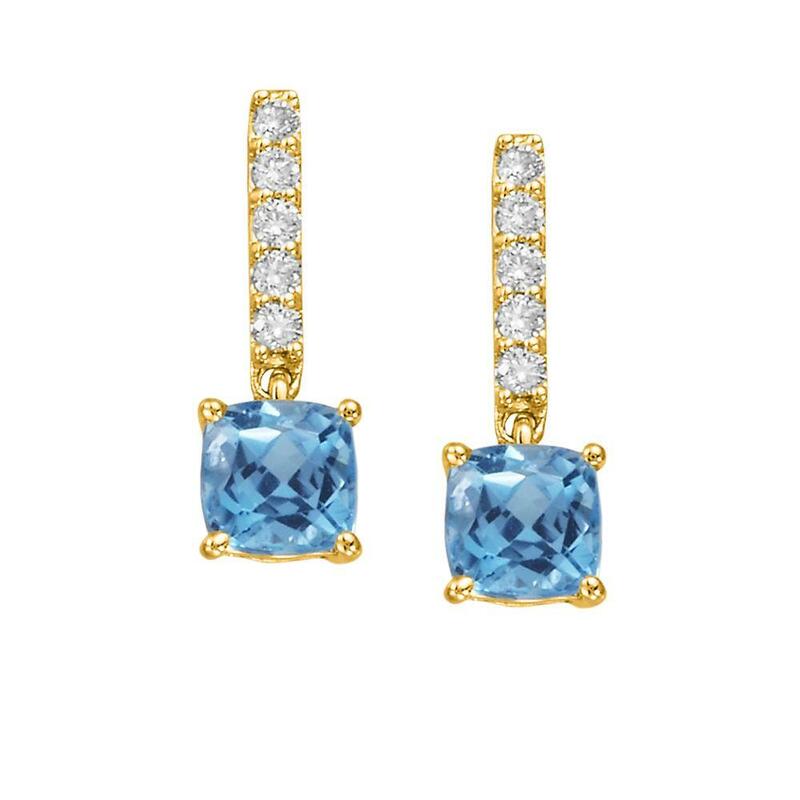 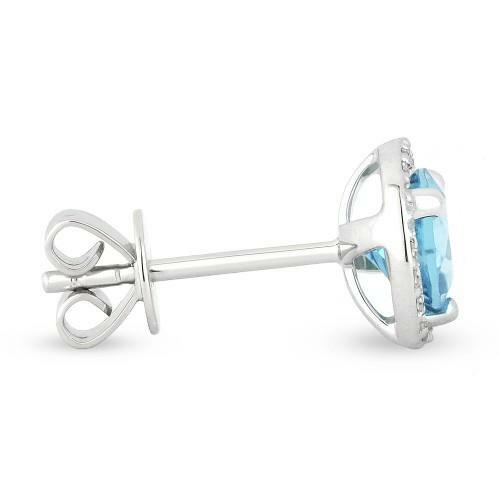 14K White Gold Blue Topaz and Diamond Earrings from the Parle Colors Celebrations collection features 2-5mm mm cushion cut blue topaz appox 2.00ct with additional brilliance 0.15pts diamonds SI Clarity and H Color. 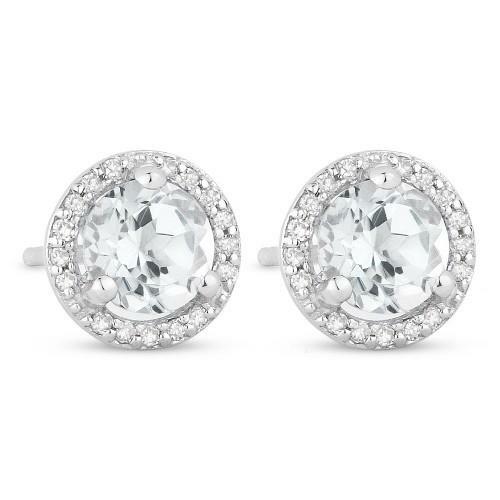 14k white gold in stock ready to ship. 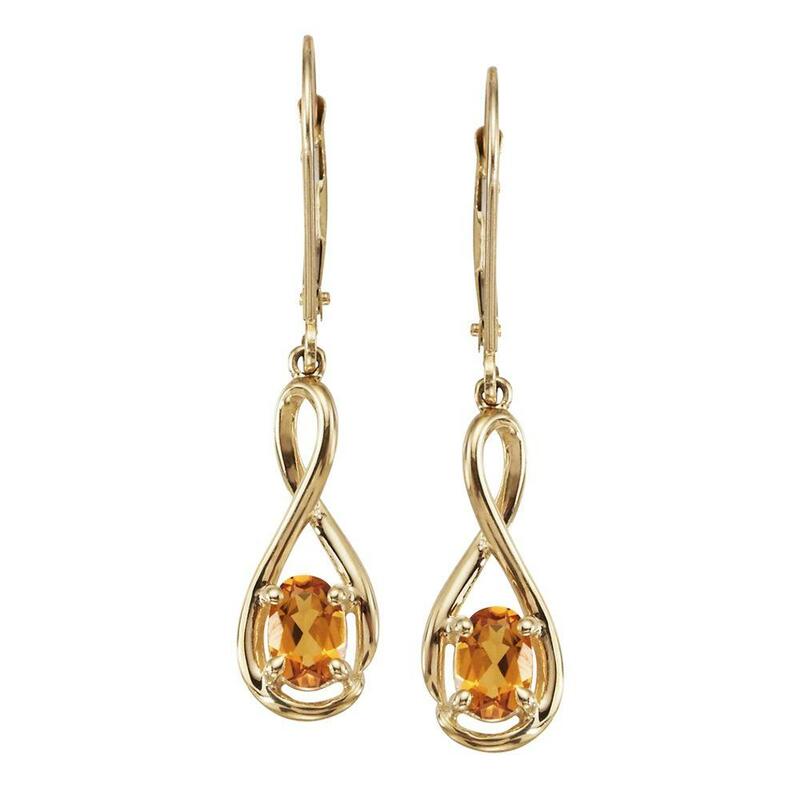 Can also be special ordered in 14k yellow gold, special orders please allow two weeks.